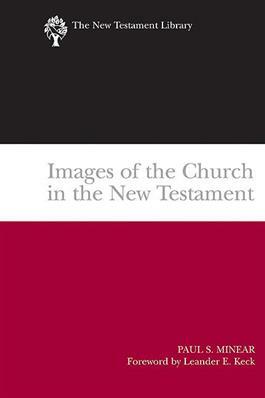 First published in 1960, Paul Minear's classic work identifies and explicates ninety-six images for the church found in the New Testament. Comprehensive and accessibly written, it has been used in seminary classes for over thirty years. Its range of reach and incredibly rich discussions of the many images and metaphors make this book a splendid resource for students and pastors.